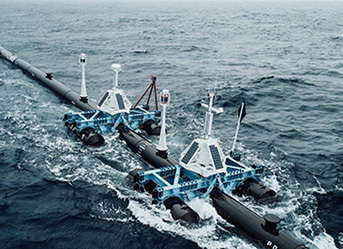 The Ocean Cleanup, the Dutch non-profit developing advanced technologies to rid the world’s oceans from floating plastic, has awarded subsea technology company Seatools a contract for the development and delivery of a remote offshore monitoring system. 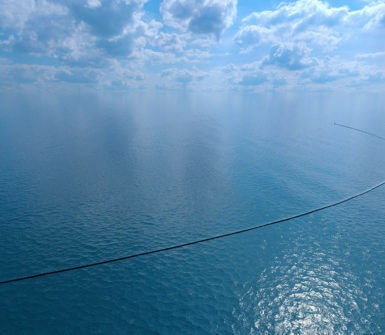 The monitoring system will be used to gain real-time insight into the performance of the first-ever ocean cleanup system, which will be deployed during trials starting later this year on the US west coast. extensive computer models the group has been using in their designs. Next to disseminating essential data about the system’s base position and general conditions, its behavior will be monitored under all environmental circumstances. 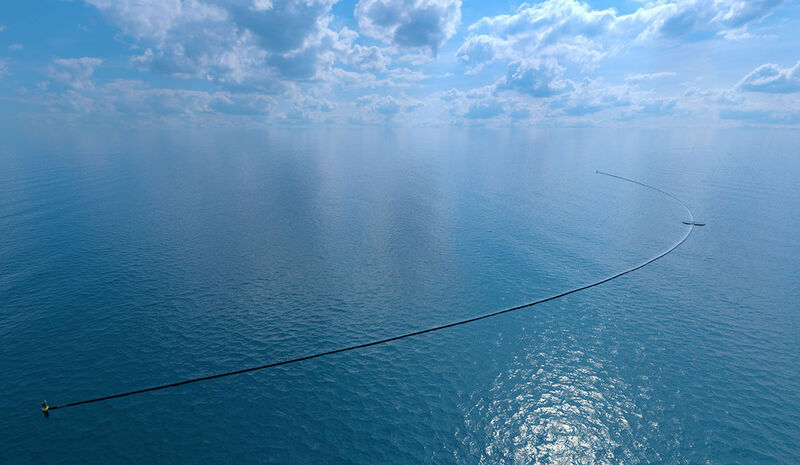 In addition, data will be collected that enables the remote offshore monitoring system to asses in real time how efficiently the barrier catches plastic. Based on the results of the trial, the system will be optimized for the scale up to the full cleanup phase in 2019-‘21. One of the most pressing design criteria for the monitoring system is that it must be able to operate completely autonomously. 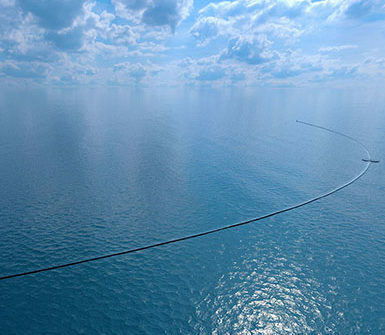 During the first year of operation, the system will be constantly monitored, but for future deployment, there will be no ability to access the floating systems for maintenance or retrieve the measurement data while they are in operation. This will not only pose a challenge from a mechanical point of view – the system will be exposed to harsh, open-ocean conditions – but also requires a solution for the absence of external power sources. 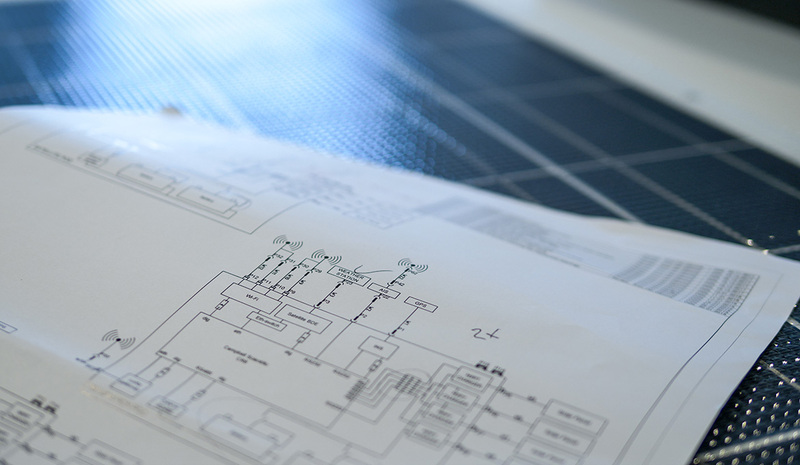 Seatools will perform a thorough analysis on the required solar power configuration, including a study on the expected solar yield. 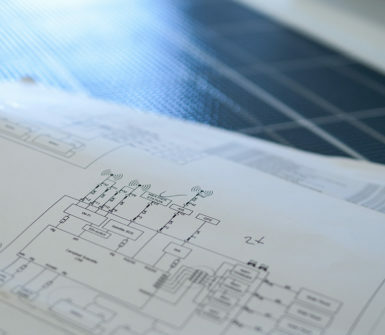 In addition, a smart power system will be developed to activate and de-activate specific functionalities depending on the available power. This will ensure that critical functionalities, including those relating to navigation, will remain active under all circumstances. Seatools has a strong track record in the development and delivery of custom-made offshore and subsea monitoring and control systems. Would you like to discuss your project?